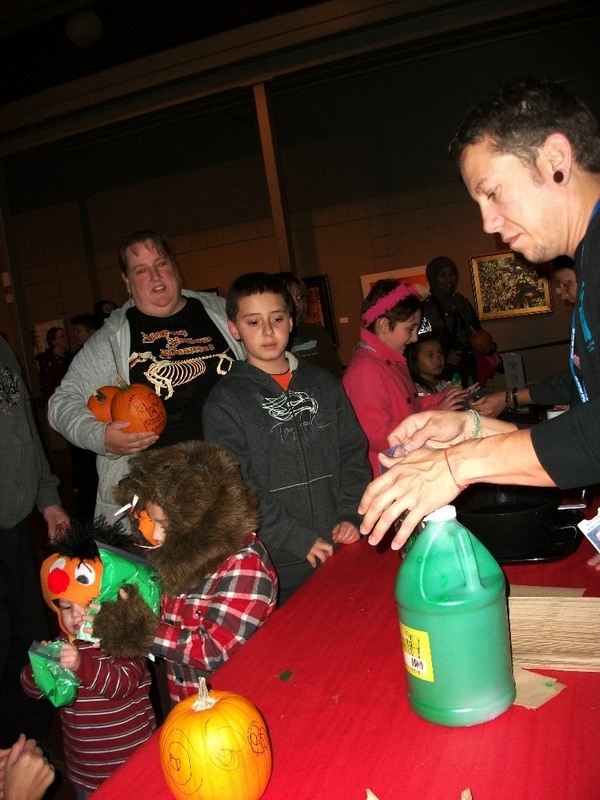 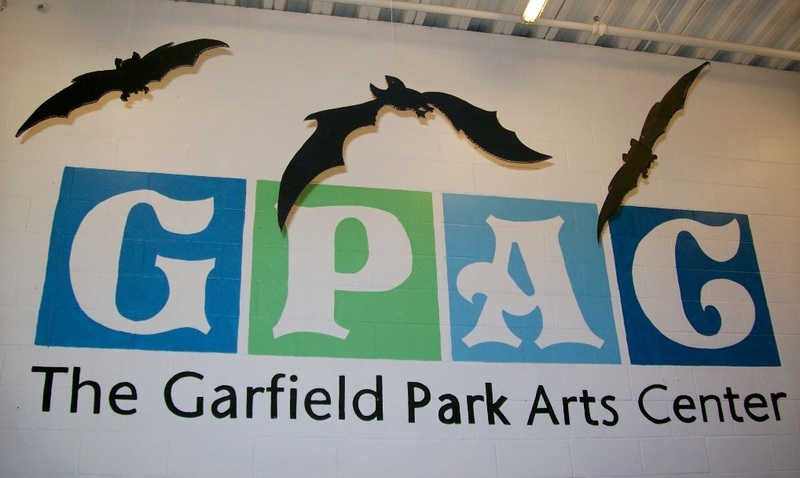 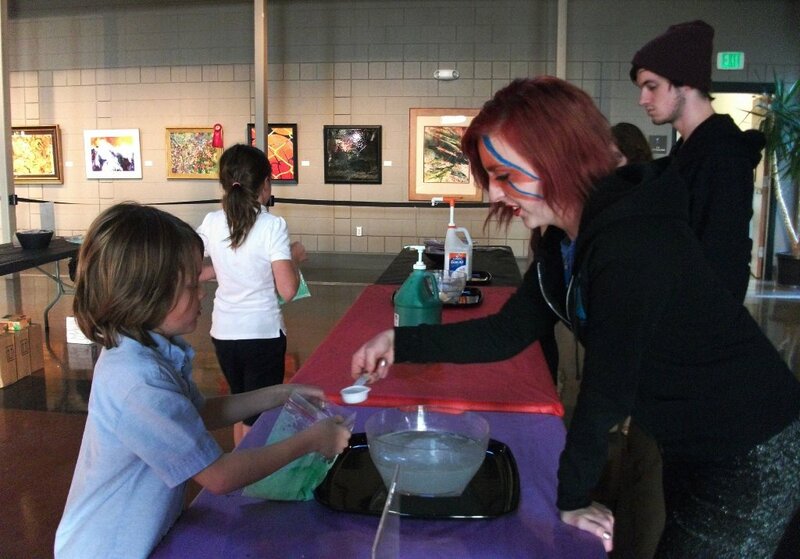 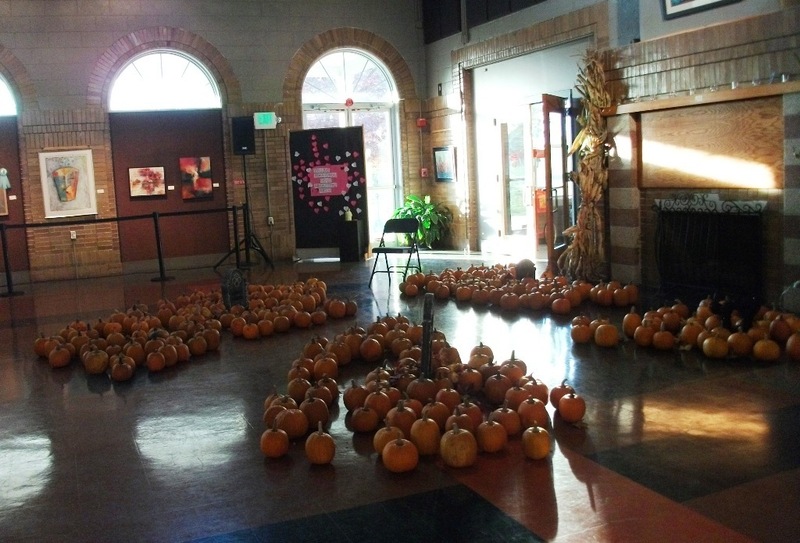 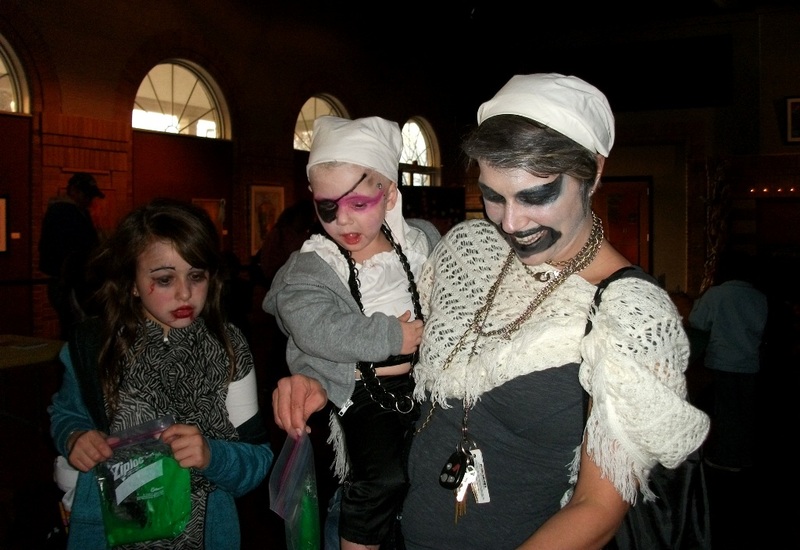 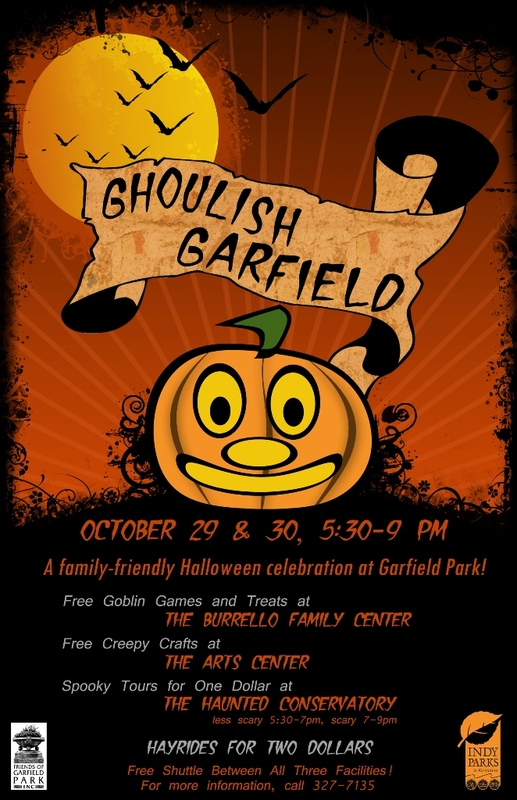 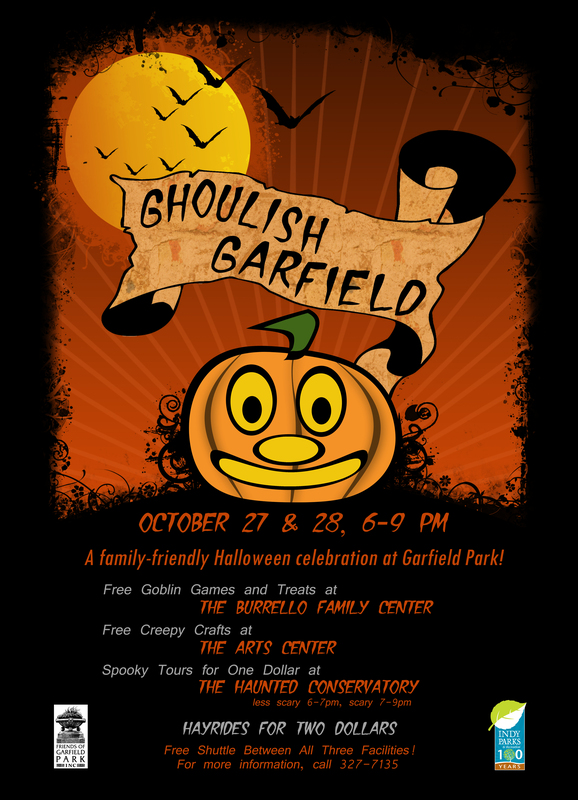 Put on your creepiest costume and take part in a fun Halloween celebration at Garfield Park! 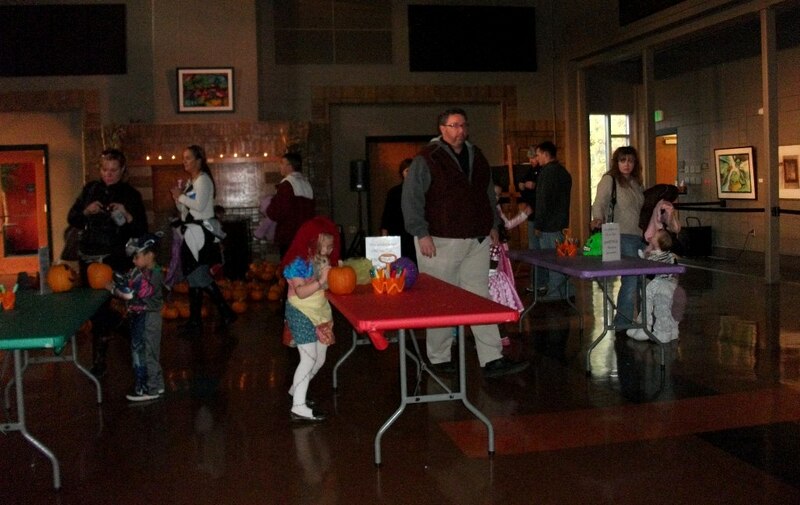 Thanks to all who came out to Garfield Park for our annual Halloween event! 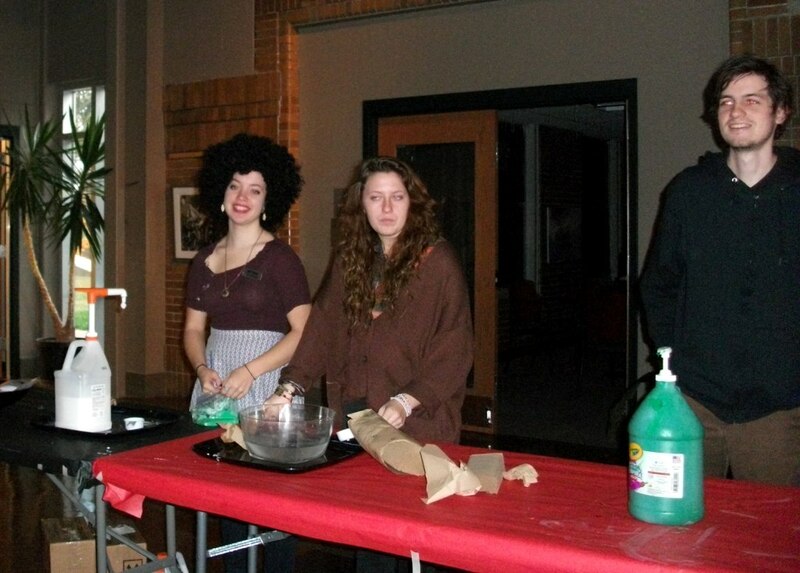 We hope everyone had as much fun as we did at the GPAC. 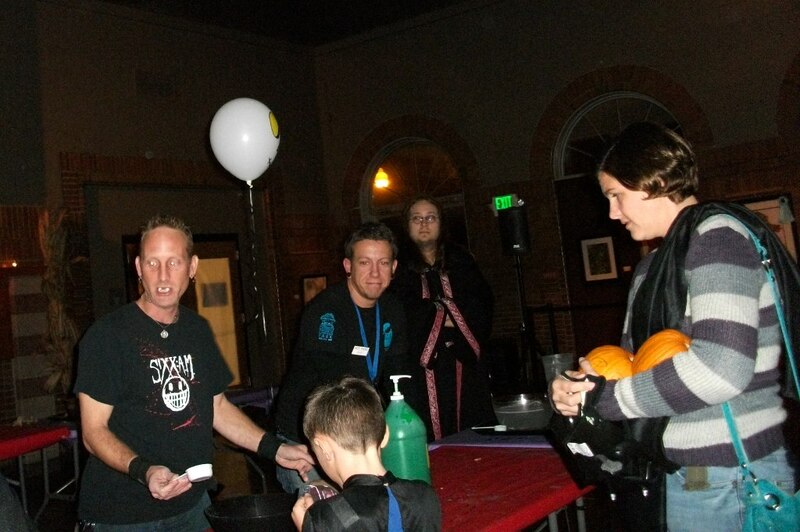 Enjoy some snapshots from Friday night!